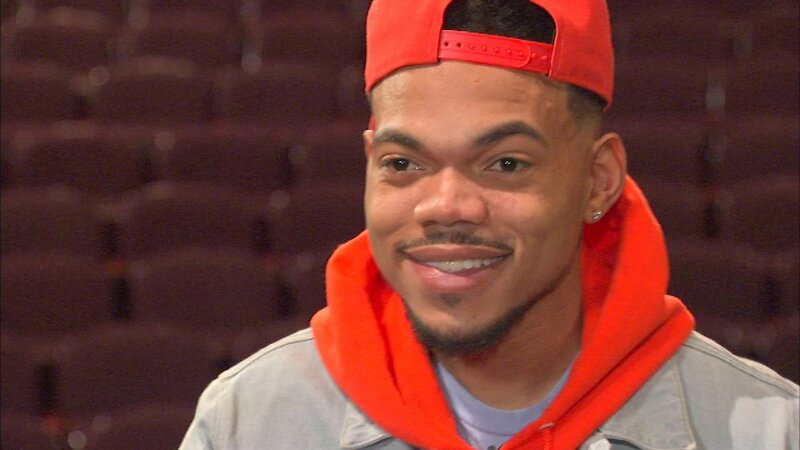 CHICAGO (WLS) -- Chicago's Chance the Rapper is being sued for alleged copyright infringement. Abdul Wali Muhammad filed the lawsuit in federal court in Chicago, claiming Chance's song "Windows" uses a portion of a song Muhammad wrote back in 1979 called "Bridge Through Time." Muhammad is described as a musician and composer who now practices criminal law in New York. A lawyer for Chance the Rapper has not yet commented on the lawsuit.